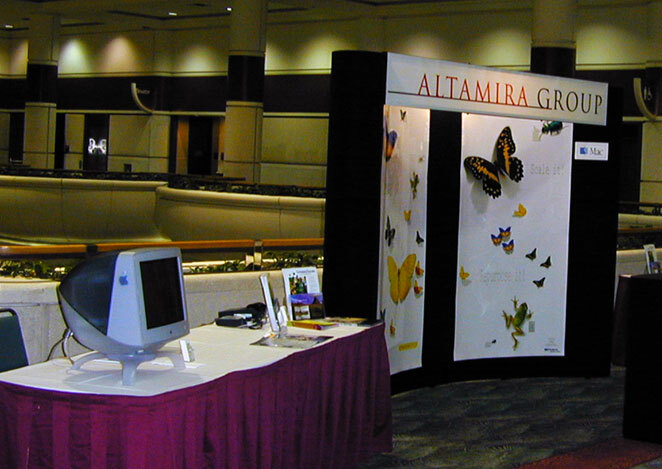 The Altamira Group produced the award-winning Genuine Fractals™ plug-ins for Adobe® Photoshop® and compatible image editing programs enable you to increase the resolution and size of your images while preserving original sharpness and detail. The assets of the company were acquired by LizardTech. 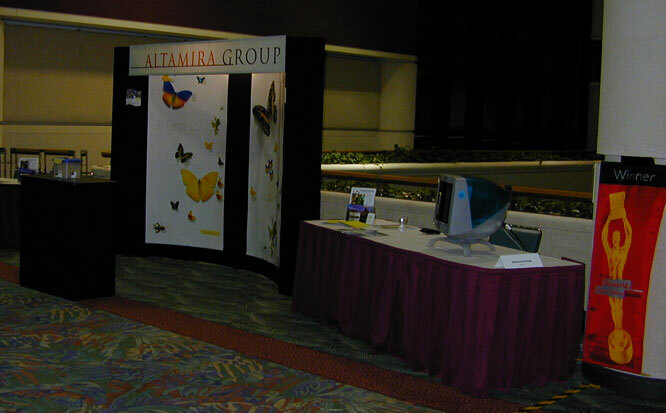 Robert McNally, Contractor, then Vice President, Engineering, Altamira Group, Inc.
Dennis Aubrey, founder and CEO , Altamira Group, Inc.
Martin S. Silverman, CEO, Altamira Group, Inc.